v. : ill. ; 18-32 cm. Vol. 1 (1888)-v. 121 (2014/2015). a| v. : b| ill. ; c| 18-32 cm. a| Vol. 1 (1888)-v. 121 (2014/2015). Alderman Reference Map Available Non-Circ. 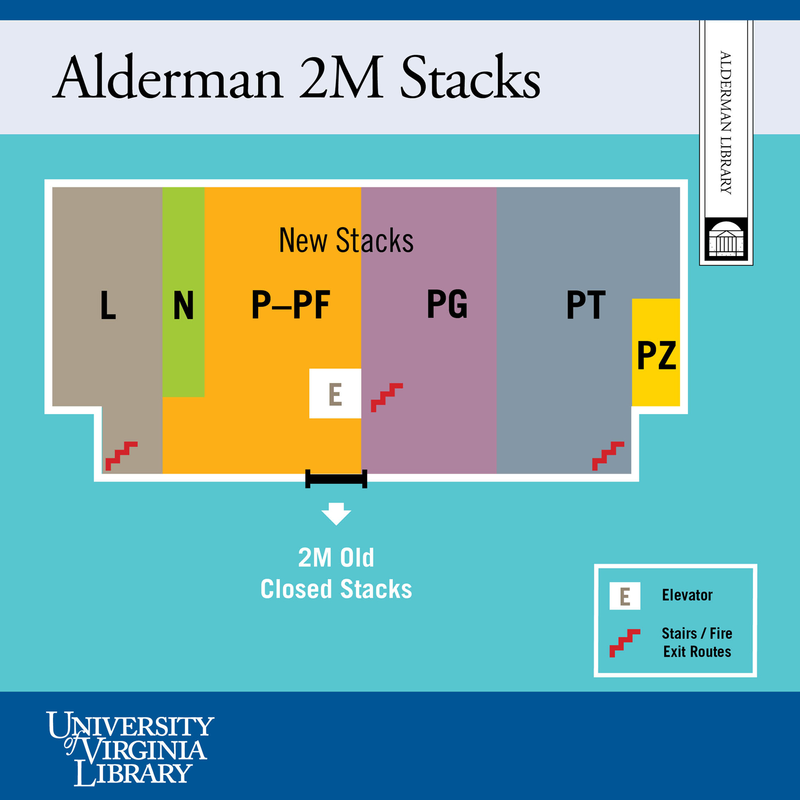 Alderman UVA Library Deans Office N/A Available Non-Circ. The item in the Dean's Office does not circulate. 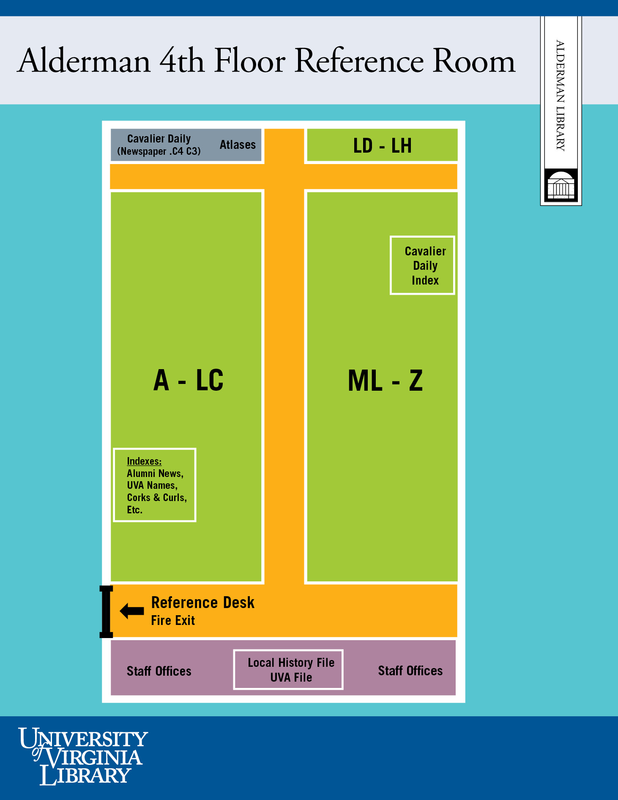 If you request this item, it will be delivered to the Small Special Collections Library for use in the Reading Room only.